We all have stuff... but we must be aware to not let our stuff influence our communication with others. What kind of stuff? 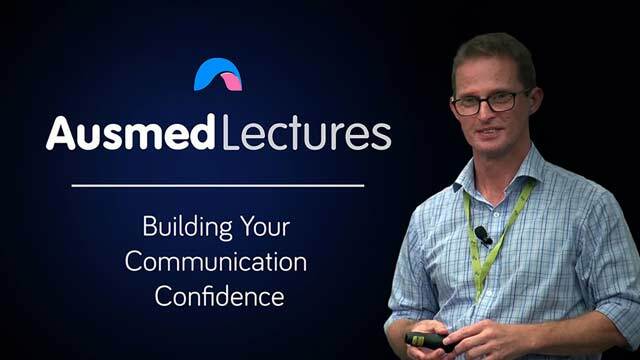 Find out in this amusing and practical talk in which Dean King provides some ideas on how to better communicate with colleagues, patients, and our in-laws. Dean King is a highly qualified healthcare professional with over 28 years of industry experience. He specialises in communication engagement and emotional resilience. Dean has extensive teaching and facilitation experience in both the tertiary and vocational settings. His qualifications include a Bachelor of Nursing, Master of Counselling and Master Practitioner in Neuro-Linguistic Programming.